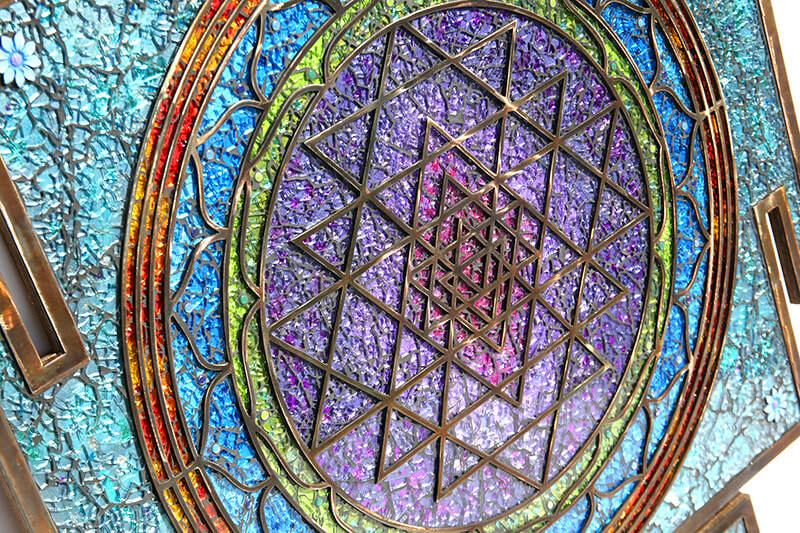 The Sri Yantra is one of the most powerful and auspicious symbols and is often used in meditation. 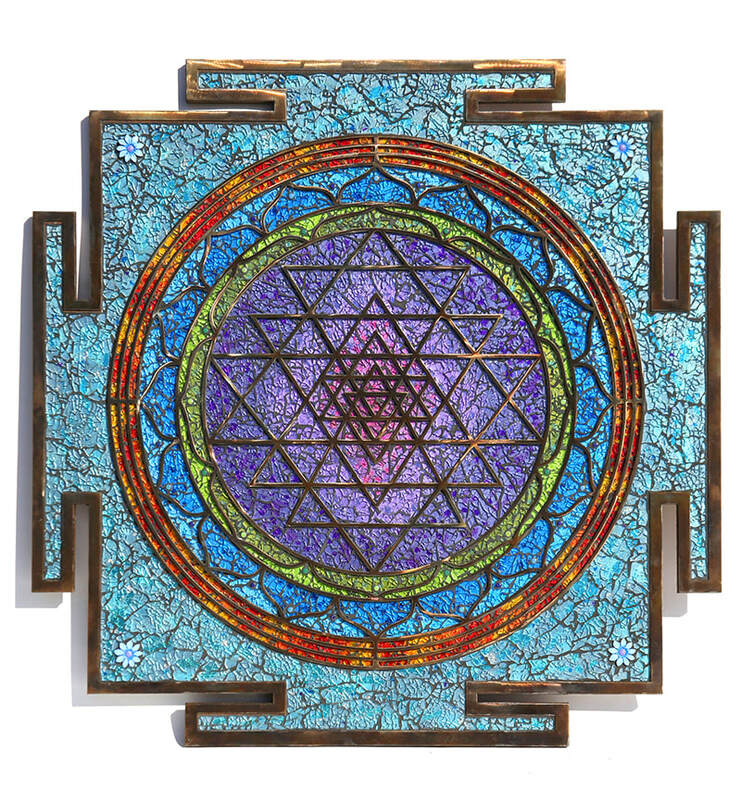 The diagram consists of 9 isosceles triangles that intersect with each other, 4 facing upwards, to represent Shiva, the male essence, and 5 facing down, to represent Shakti, the feminine essence. The number of lotus petals circling the center piece add to the magic. 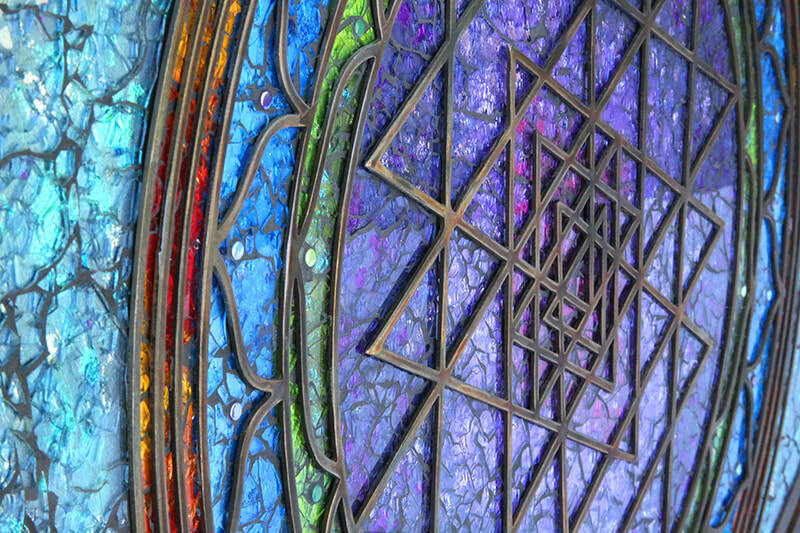 The Sri Yantra is a spiritual yantra that is the creative energy of the cosmos. 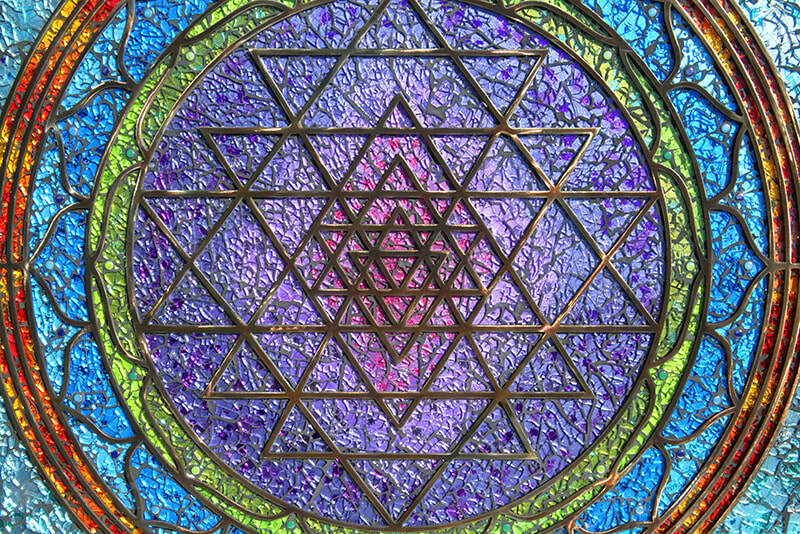 By using the Sri Yantra, you acquire abundance, peace and harmony. It helps to overcome obstacles and promotes growth, both spiritually and physically.